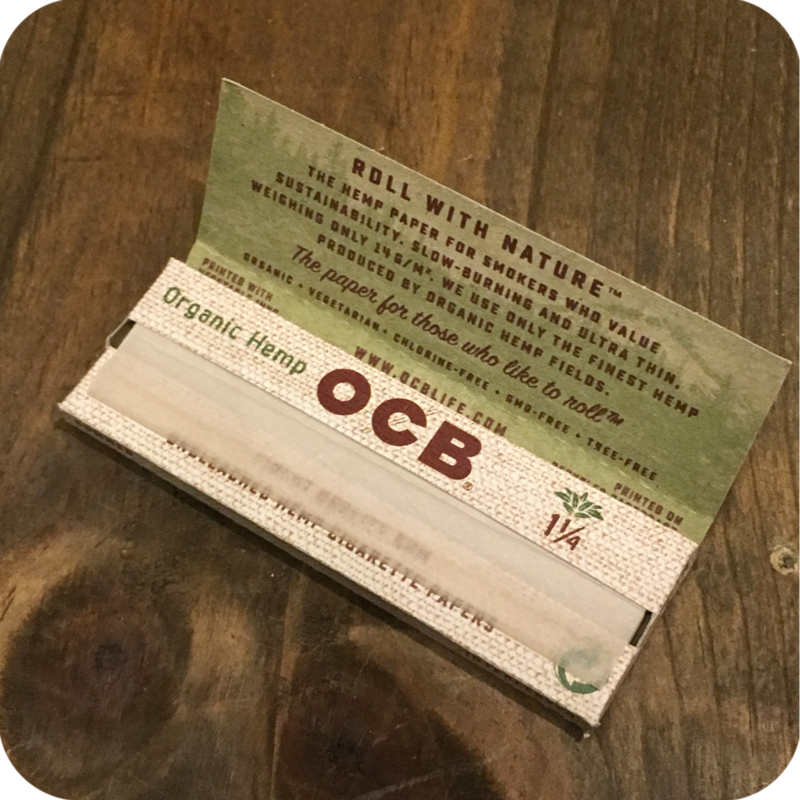 OCB Organic Hemp 1 1/4” papers are the perfect kind of rolling paper for any smoker looking for the cleanest most natural smoke possible. OCB went out of their way to ensure they made a rolling paper mother nature would have approved of. 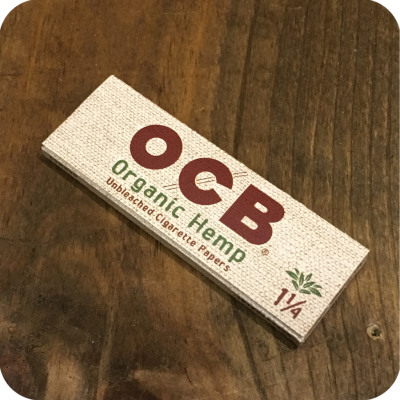 These products are one hundred percent hemp grown and harvested on only organic farms. 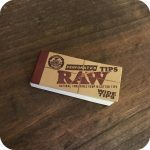 They are super thin, which means you can enjoy the taste of your tobacco or herb as opposed to the overwhelming taste of paper you get from other brands. You might even forget the paper is even there! 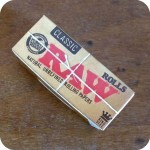 Another great thing about these papers is the quality of the gum. The gum is one hundred percent Natural Arabic, and both vegetarian and GMO free. This ensures the paper will always stick, so you don’t have to worry about trying to save your cigarette halfway through smoking it. We call that a bummer. Take your all natural/organic smoke session up another notch and grab yourself some I-Tal Hempwick while you are here, it pairs perfectly with OCB Organic Hemp papers. For those that are unaware, Hempwick is a healthier, and classier way to spark up. When you light up with any standard lighter you are inhaling nasty butane fumes that can be very harmful. Hempwick eliminates the butane, and tastes much better than directly using your lighter. Just light the end of the Hempwick with your lighter, and then use that to light your paper, bowl, whatever! Finally, do not forget to swing by either one of our three Brooklyn store locations to see what else we have to offer! You can find us at 12 Wilson Ave, 518 Grand Street, and 377 Metropolitan Ave. Tags: Brooklyn, brooklyn glass, brooklyn smoke shop, OCB, OCB Papers, Organic, organic hemp, Organic Hemp Paper, rolling papers, Sunflower Glass Co, Sunflower Glass Company, sunflower pipes, williamsburg.